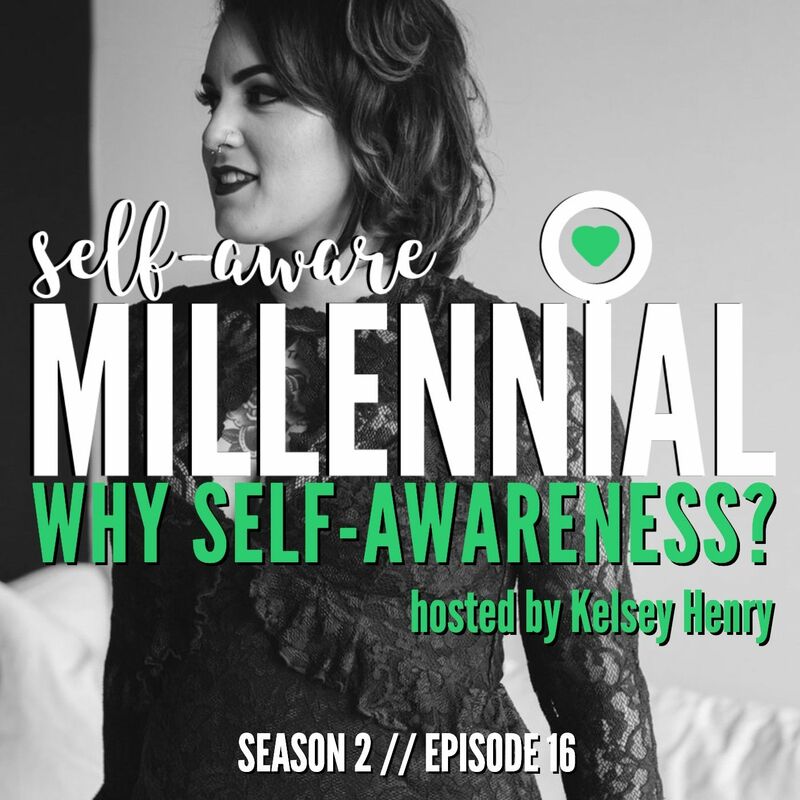 I wanted to take some time to talk about what exactly “self-awareness” is and some of the ways you can begin cultivating it in your own life. To me, self-awareness is developing a deep understanding of who you are to yourself and in the context of community. It’s a conscious, intimate relationship with your core that, over time, allows you to step into your most authentic self. In simple terms, being self-aware means having clarity about what you like, don’t like, your strengths and obstacles, all with the end goal of living a life your design. When you take the time to know yourself truly and fully, you give yourself all the power you need to live whatever life you want. But, how do you get there? How do you “get to know yourself” any better than you already do? There are a lot of ways to do this, and I’ve tried a handful, so I’ll share some of those. I am a lover of science and spirituality, so there’s a healthy balance of both types of solutions. Have another one you like? Please share in the comments! Note: I read a version of this with a typo in the show. On #2, Don’t take anything personally, it should be “…immune to the opinions and actions of others…” The version I had said “options.” This one is correct! There are many places to find good coaches. If you can find one with an ICF, CCL, or Forbes Coach accreditation, that’s ideal. A lot of self-proclaimed “life coaches” are out there doing their best, and saying you’re a coach doesn’t make you a good one! Reviews and referrals are your best bet here, so don’t be shy to ask for references when you’re looking for a great coach. Watch this free video training on how to turn a breakdown into a breakthrough in 7 steps. This is my clients’ fave! Don’t wait. Life is too short to feel like sh*t.
If you can afford to work with her, I highly recommend it. If not, there are plenty of amazing people like her who know what they’re doing providing free content to give you a good start. I know the site looks a little spammy, but I swear it’s legit. I bought the book and did the free chart a couple years ago. I didn’t mention this on the show, but THIS WEEK ONLY (May 21) she’s giving away this kit for whatever price you name. So, if you only have a dollar, no worries, you can get this entire kit!